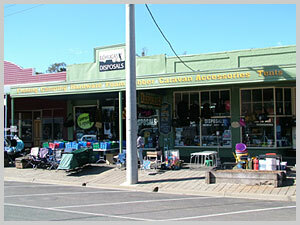 Echuca Disposals is situated in the historic precinct of Echuca, a stones throw from the "Port of Echuca" - once the worlds largest inland port. 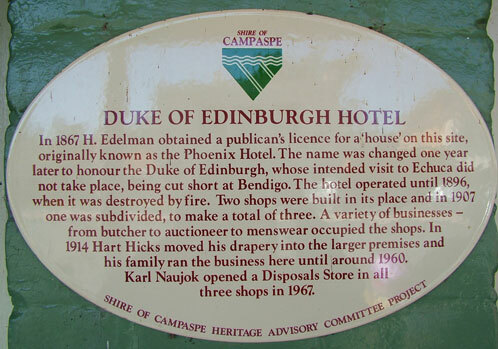 The store was established by Karl Naujok in 1967 and still occupies the same three shops. 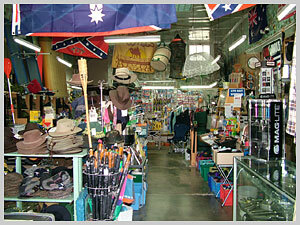 www.echucadisposals.com.au | © Echuca Disposals 2010 All Rights Reserved. | UBC Web Design.